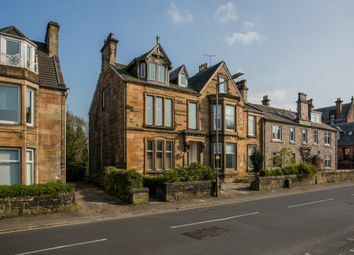 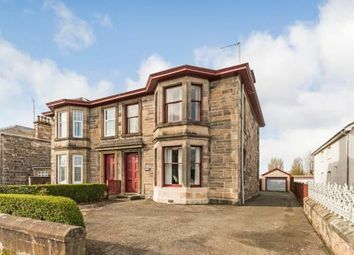 ‘Glenholm' is a handsome detached sandstone villa in impeccable condition. 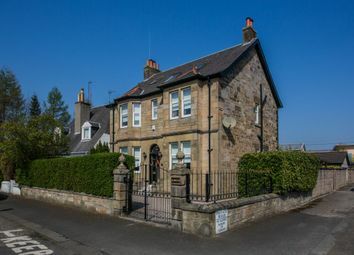 The property has been meticulously restored by the current owners to provide an impressive home formed over three levels with a versatile layout. 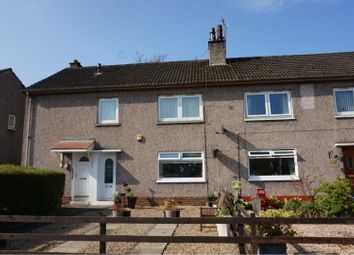 If you're a first time buyer looking for a lovely first property close to amenities, but would really love the benefits of a house rather than a flat then you need to view 72 Whitesbridge Avenue now! 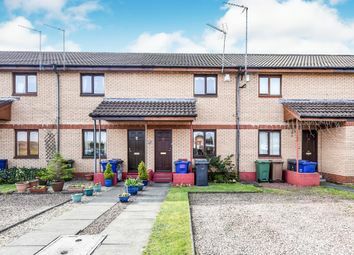 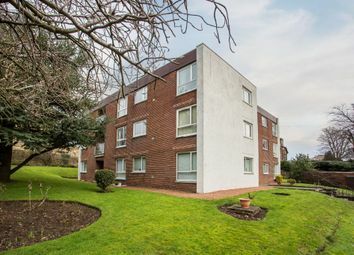 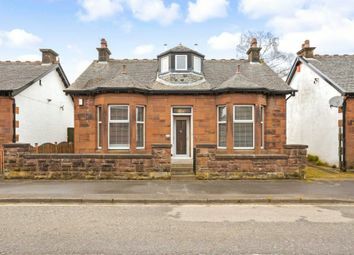 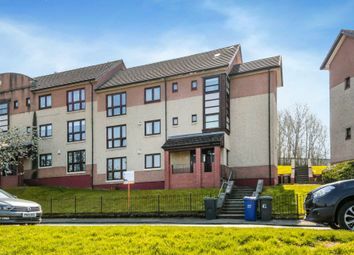 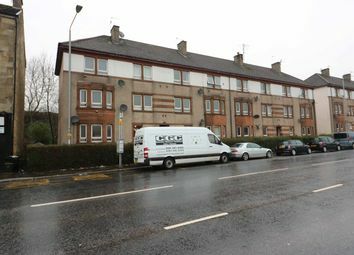 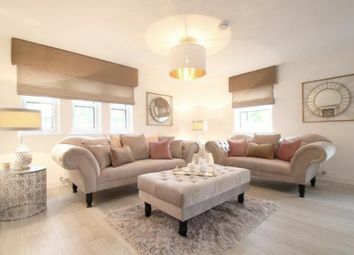 A lovely upper cottage flat in a sought-after area of Paisley. 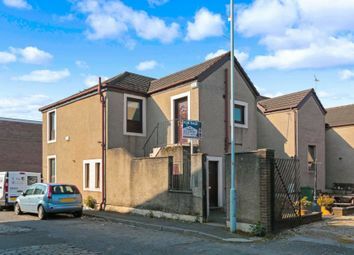 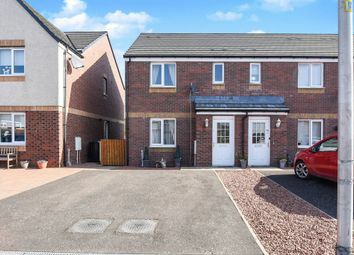 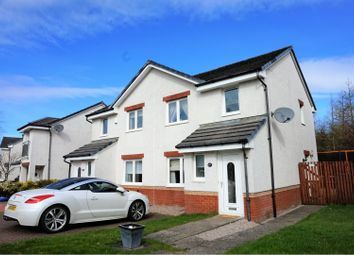 Attractive three bedroom end terraced villa set within a very popular and sought-after pocket of Paisley. 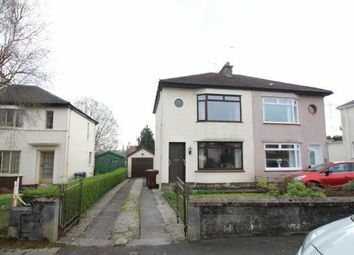 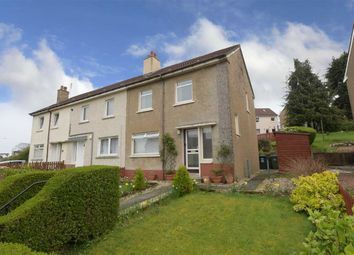 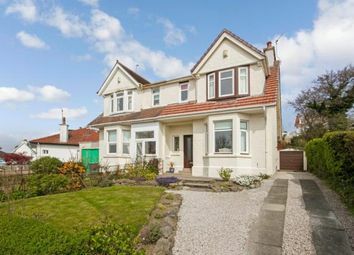 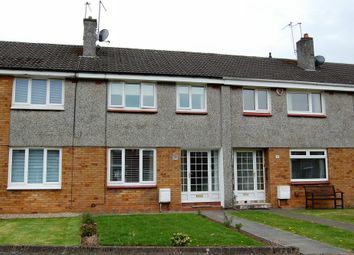 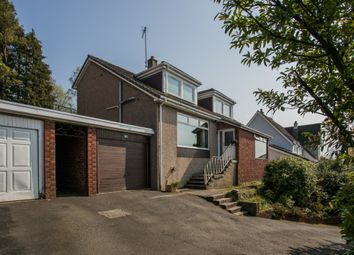 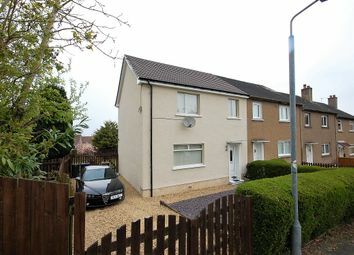 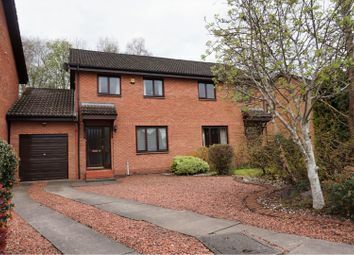 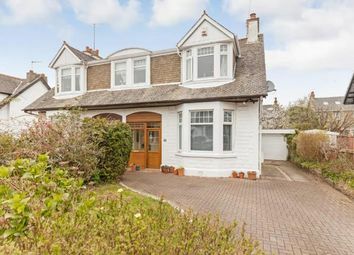 This detached 1960's villa is located in a very popular address in the East of Paisley. 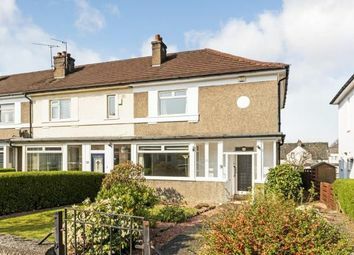 The property is a fantastic home with a flexible layout and lovely garden and as there are only two of this style in the street it is rare to the market. 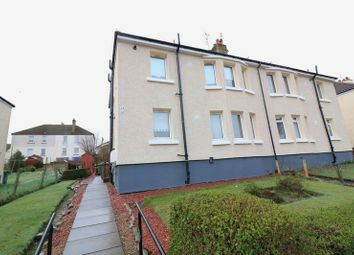 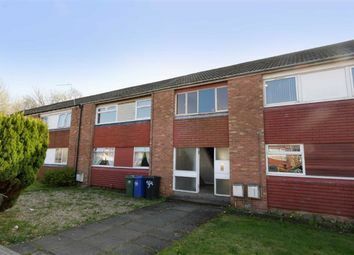 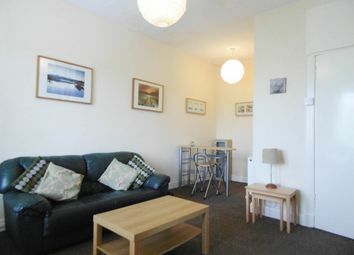 A 2 Bedroom First Floor Flat With New Modern Gas Central Heating, PVC Double Glazing, New High Gloss Kitchen With Space For Breakfasting Table, Modern Bathroom With Shower.